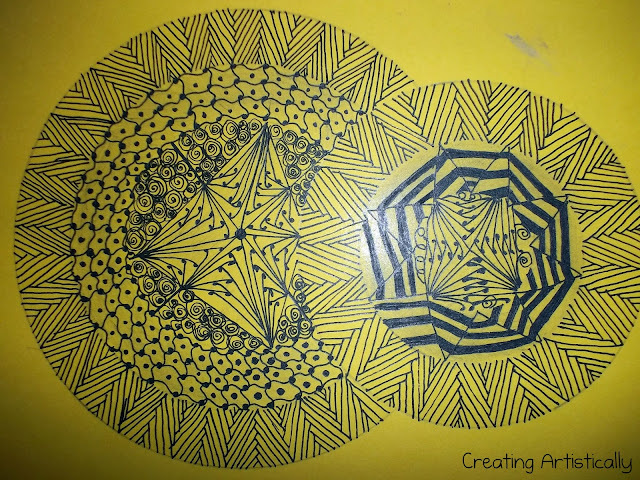 Zendalas are A hybrid of a Mandala Circle and Zentangle Art. Mandala is a sanskrit word which means "CIRCLE". Wow . I am glad I stopped by from the crafty jc challenge. hey grt to have found u from the Crafty JC Challenge!! !